This week’s question is, Who was the most recent African-American member of the House who came to Congress by ousting a white incumbent? Last week’s trivia question was: Who was the last Virginian to serve as governor, a member of the U.S. Senate AND a member of the House? The answer? George Allen. 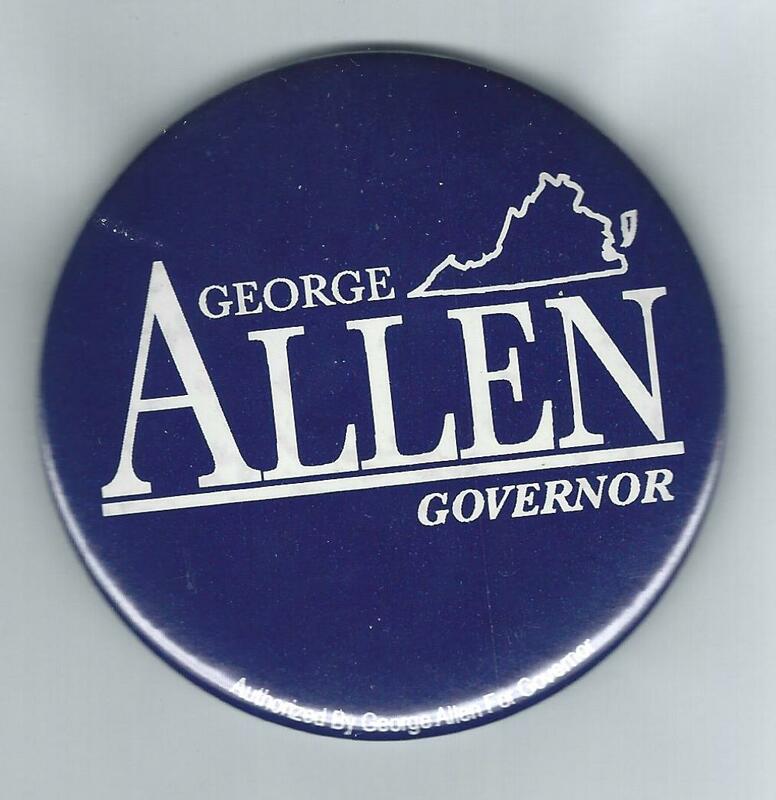 The Virginia Republican won a special House race in 1991, was elected governor in 1993, and in 2000 he defeated incumbent Democrat Chuck Robb for the Senate. And the randomly selected winner is David Kulcsar of Seattle, Wash. David wins the coveted Political Junkie button.